Drew Falvey is a rising star in the professional golf ranks. 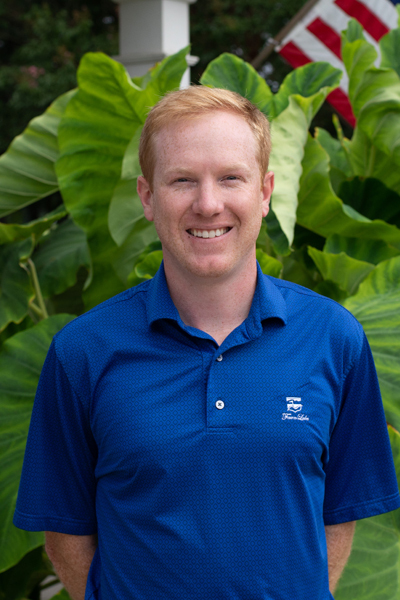 He began his career at Fawn Lake Country Club as an intern in May 2012 upon graduation from the Golf Academy of America in Myrtle Beach, South Carolina. He received his PGA membership and was quickly promoted to Assistant Head Professional. In June 2016 at the age of 26, Drew assumed the challenging duties of Head Golf Professional. Drew discovered his love of the game at age 12 while accompanying his grandfather to work at a golf club in New Jersey. He played competitive high school and collegiate golf in South Carolina where his passion for the game continued to grow. Over the summer and during holiday breaks, he worked for the Classic Swing School where he practiced teaching fundamentals. Today Drew is a scratch golfer who fully understands the basics of a sound golf swing. His experience, golfing abilities and leadership skills have been instrumental in the successful execution of large golf tournaments, club golf events, and individual and group lessons for golfers of all ages and abilities. 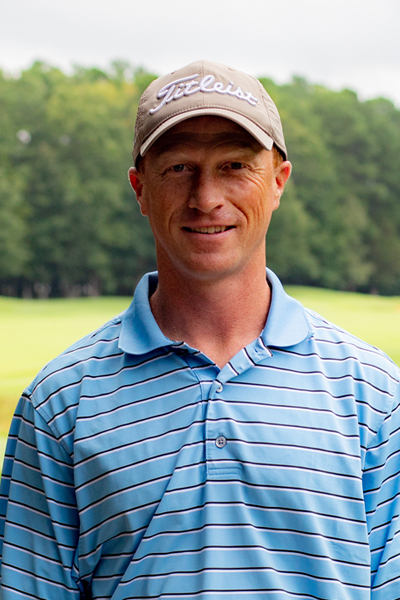 Garrett Moore runs the day-to-day operations of the golf shop along with the LGA, MGA and club events. His upbeat personality and cheerful spirit contribute a fun and calming atmosphere to the club. 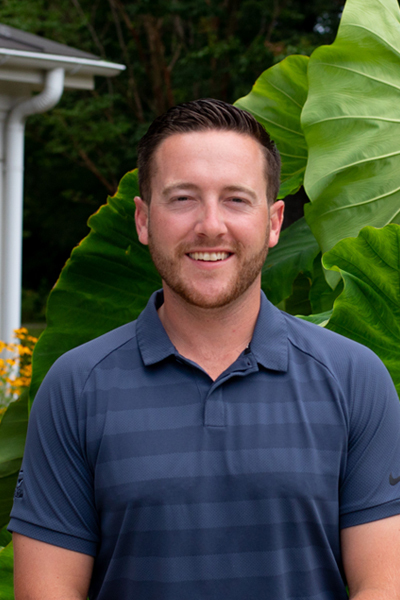 Garrett is originally from North Salem, New Hampshire and grew up playing and working at Atkinson Country Club and Resort in Atkinson, New Hampshire. There he developed a genuine passion for golf and began his path to pursue the sport professionally. He attended the Golf Academy of America in Myrtle Beach, South Carolina, where he received a degree in Golf Course Operations and Business Management. He then spent the next four years working at Members Club at Grande Dunes in South Carolina until joining Fawn Lake in 2015. Garrett works with individuals and groups of all ages and abilities. He believes learning and improving fundamentals in a relaxed, friendly environment is the secret to consistent golf. Dave Smith is singularly responsible for maintaining Fawn Lake’s prestigious Arnold Palmer golf course in first-class condition for the past 18 years. His core workforce is a cadre of loyal, dedicated and highly skilled employees who have been working for Fawn Lake Country Club for 10 years or more. During the critical summer months, the workforce is supplemented with highly motivated college students. Everyone who plays our magnificent 18-hole golf course, from members to high profile guests, comments on the amazing condition of the golf course. This is directly attributable to the leadership and management skills Dave brings to the job each day. Dave grew up in Spartanburg, South Carolina, where he played golf with his dad nearly every day. His passion for the game led him to pursue a career in golf. Dave graduated from Clemson University with a Bachelor of Science degree in Horticulture. Dave and his wife Lisa, live in Fawn Lake with their three daughters, Anna, Sophie, and Ivy.